Will, Ryan and Evan compete at the NERF Dart Tag League (NDTL) Scrimage outside Soldier Field Chicago on July 23, 2010. Will scored the first points by capturing the flag. Evan and Ryan also fought fiercely. However they fell in a tightly contested match 30-26. It’s very interesting to watch this style of play and speed. 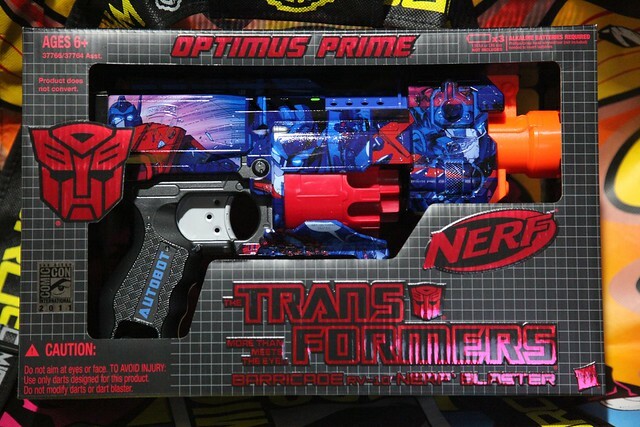 Also I would love to be able to have decent, portable cover like Nerf has. Hmmmm their next item to sell maybe?